While Beyonce and Mariah Carey caught up with each other. 8. 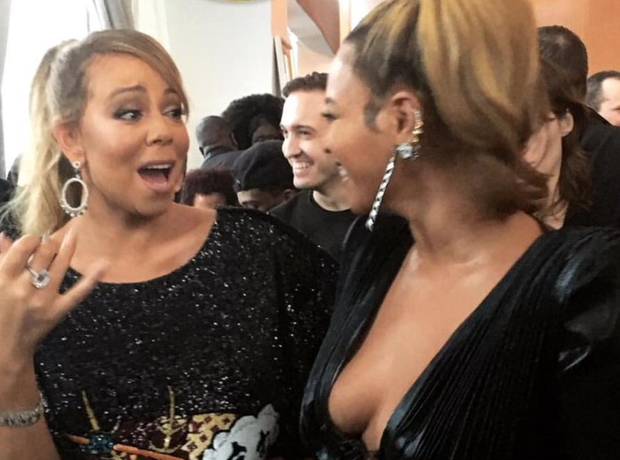 While Beyonce and Mariah Carey caught up with each other.